As a course instructor for the EMME and EE majors in International Undergraduate Program (IUP), Faculty of Engineering, Kasetsart University, I am aware of the impact of the Internet of Things (IoT) in many engineering applications nowadays. Basic knowledge in this recent technology would certainly benefit students in their future career. As a result, I and my colleagues have offered courses that include IoT development in the syllabus. 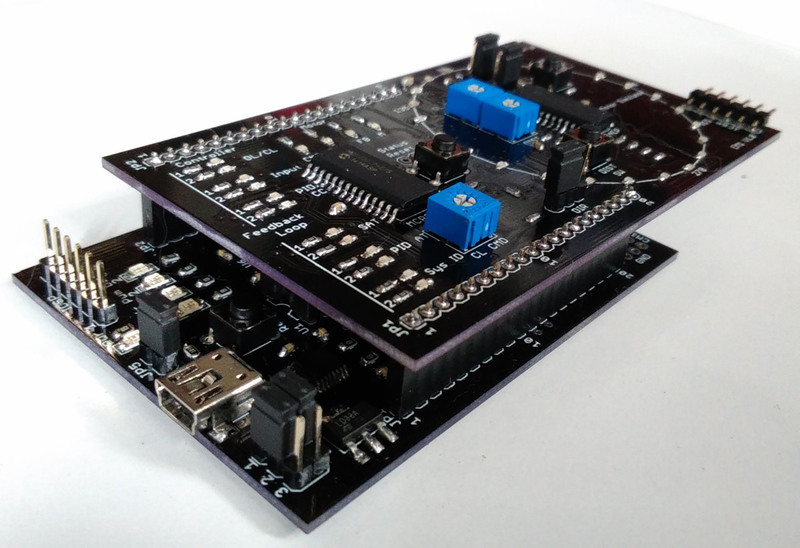 Essential hardware and software issues are covered, accompanied by lab exercises that do not require sophisticated instruments other than low-cost embedded microcontroller modules. 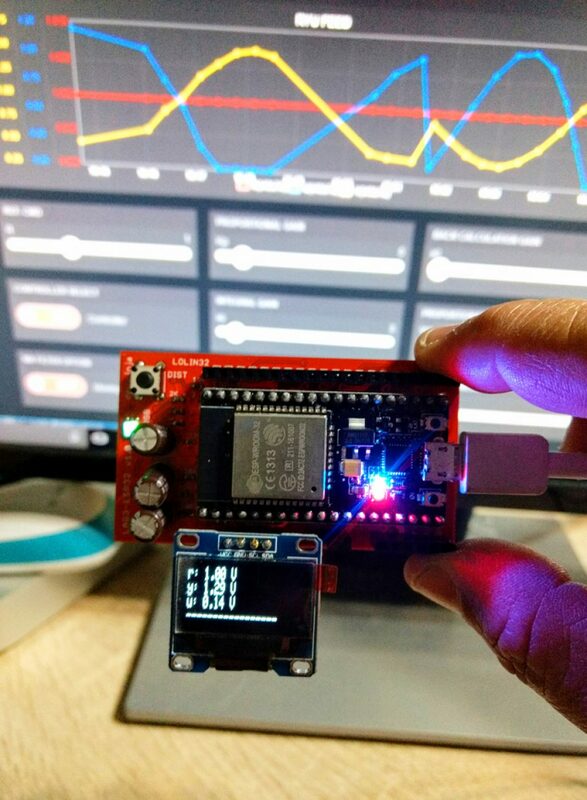 To be specific, ESP8266/ESP32 products available in this region are used. For cloud service, NETPIE developed by Thailand ‘s National Electronics and Computer Technology Center (NECTEC) is selected. Course materials are provided below. 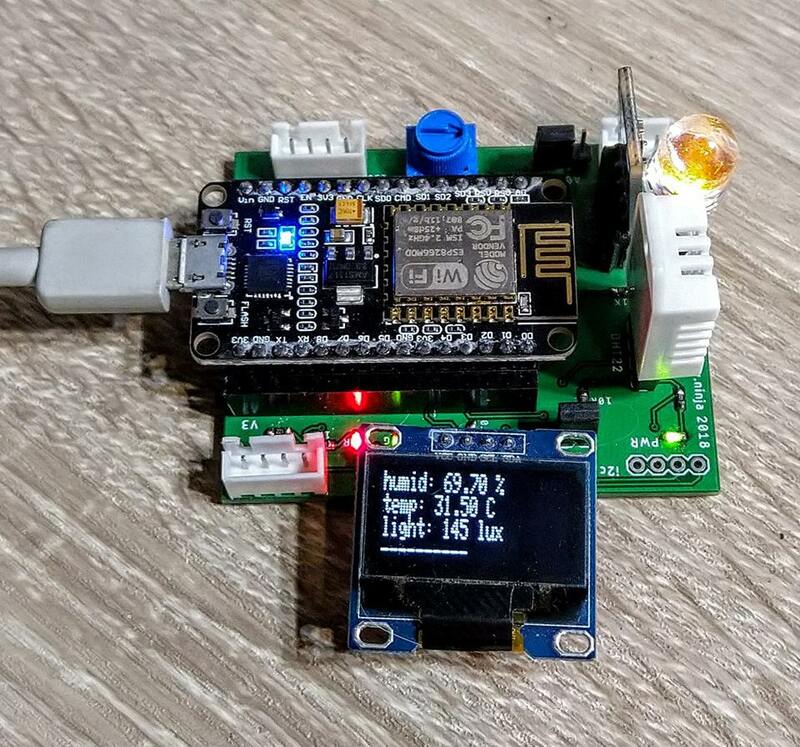 The Indoor Greenhouse Regulator (IGR) board, together with NodeMCU V2, is used as main hardware throughout the course.